SOLT is a new range of delicious nicotine salts from SVC labs. 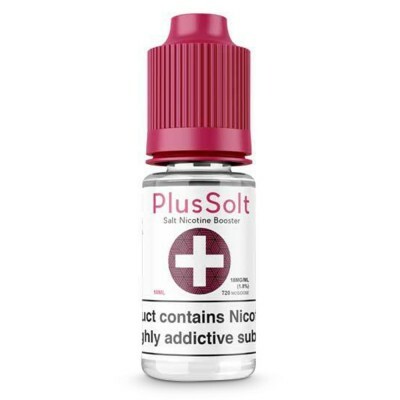 SOLT combines the flavour of the best e-liquids with the smooth but strong hit of nicotine salts. The SOLT range is compatible with regular vape tanks.